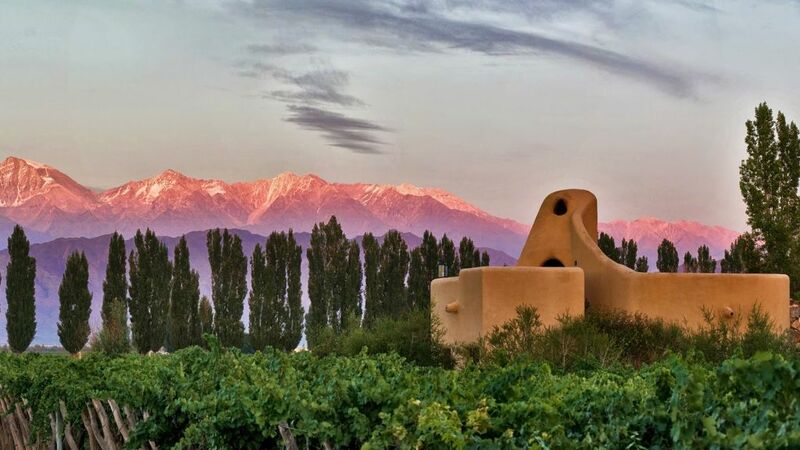 Every February the region of Mendoza (Argentina’s most famous wine region) is preparing for the harvest celebrations that take place on the first Saturday in March. At the end of a year of hard work in the vineyards, it’s time to reap the benefits, and we’d recommend visiting at this time to experience the exciting atmosphere as the celebrations begin. The people of Mendoza celebrate the Fiesta Nacional de la Vendimia (National Grape Harvest Celebration) with countless performances from musicians and dancers, as well as a competition to win the prize of National Queen of the Vendimia (each department putting forward their Queen). Most wineries put on special experiences to mark the occasion, such as free wine tastings in the city streets, where travellers can sample a variety of local produce (Mendoza is known for its delicious Malbec). This is a lovely time to experience the region in full celebratory spirit. Cavas is a charming boutique hotel, where you’ll feel completely spoilt from the moment you arrive. The atmosphere is very romantic with the lodge positioned to enjoy beautiful views of the Andes Mountains. Each private villa has a spiral staircase leading to a roof terrace fitted with an open fire, sofa and blankets, where guests can enjoy amazing mountain views, or curl up after dinner to gaze at the stars whilst enjoying a bottle of local Malbec. Why not order pudding and a night cap to your room to make the most of the terrace at its most atmospheric! Cavas has a lovely spa offering personalised treatments, and the restaurant is one of the finest in the region with the Relais & Chateaux stamp of approval. You’ll want for nothing as you nestle into your luxurious Vines suite, fitted with ultra-modern features including Apple TVs, Bose speakers, the finest quality linens, and a fridge stocked with freshly baked goods and fine wines. Sit out on your private terrace to enjoy stunning views of the Andes. The Vines arrange breakfast picnic baskets should you wish to rise early to watch the sunrise, tucked up in your dressing gown on your private terrace. 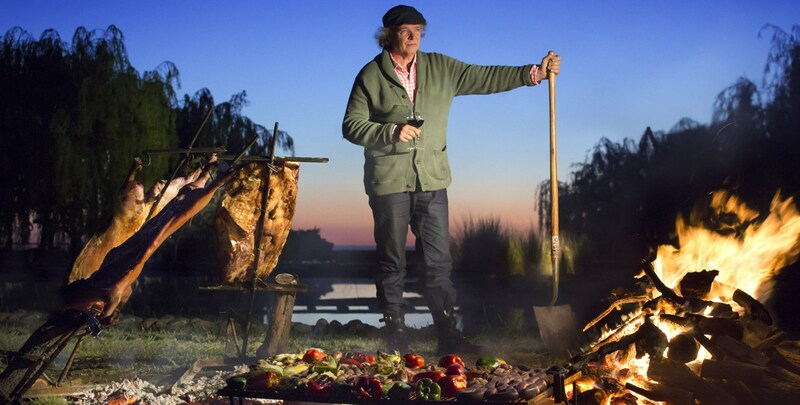 The Vines is best known for its fabulous restaurant, Siete Fuegos, which was the vision of the Godfather of Argentine food, Francis Mallmann, who created the restaurant’s concept of using seven different methods of cooking on an open fire, producing the most sumptuous and creative dishes from top-quality Argentine meat. The experience is superb and being so close to the mountains there are plenty of ways to enjoy the region along with wine tasting, such as biking through the valleys, hiking in the mountains or simply relaxing by the Vines pool with a magnificent view. Looking for a room with a view? 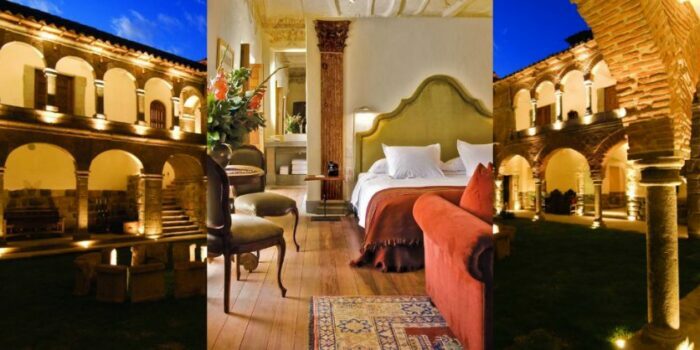 The Entre Cielos Vineyard Suite is one of our favourites! The suite has been built independently from the rest of the hotel in the middle of the vineyards and constructed on stilts so that guests can look out from the comfort of their bed across rows of lush vines. 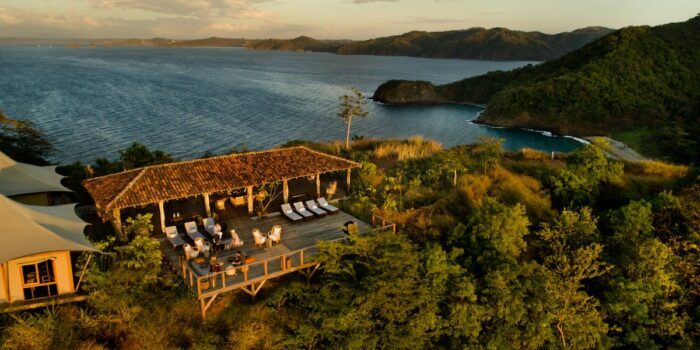 This is such an idyllic setting and offers a completely private experience. Of course, guests can still enjoy all Entre Cielos facilities such as the restaurant and spa, just a short walk away. Entre Cielos’ location is great for those keen to spend some time exploring Mendoza city as it’s closer than some of the other lodges. There are a number of museums, parks and fine-dining restaurants that are well worth a visit. And you’re still close to a number of wineries to taste your way through the region’s finest produce. 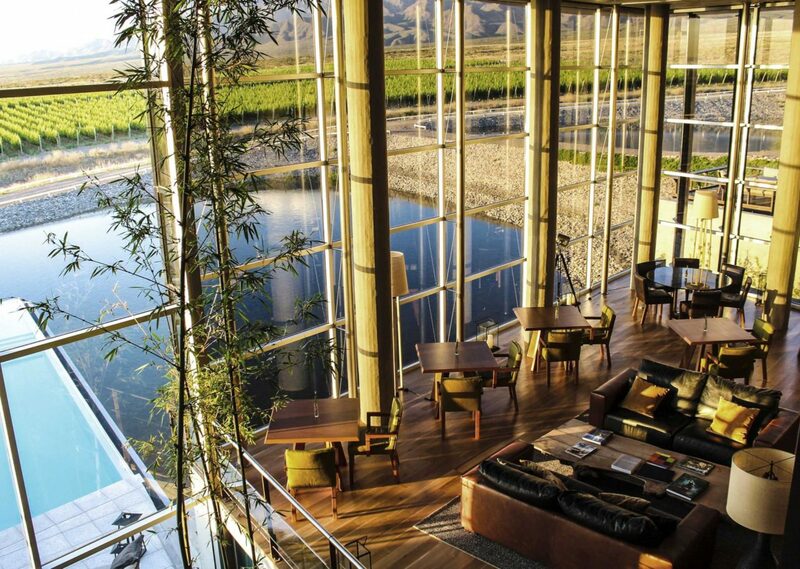 A design hotel in the heart of Mendoza’s Uco Valley, Casa de Uco is architecturally stunning, with floor-to-ceiling glass walls taking advantage of mountain and lagoon scenery, and handmade wooden features adding warmth and character to the interiors. Surrounded by vineyards, the setting is very romantic; perfect for a honeymoon. We arrange private wine-tastings, blending sessions, horse riding through the vineyards and trekking adventures amongst a number of activities in the region. And after your explorations? Indulge in a treatment in the Casa de Uco Spa. 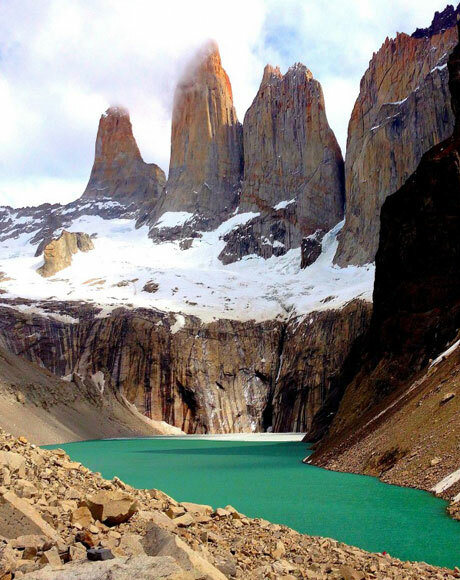 Experts have declared that Mendoza will be the perfect place to enjoy the next total solar eclipse, which will take place on the 2nd July 2019. Total solar eclipses are only visible around every year and a half, and if you’re in the right place, the celestial display is completely captivating. 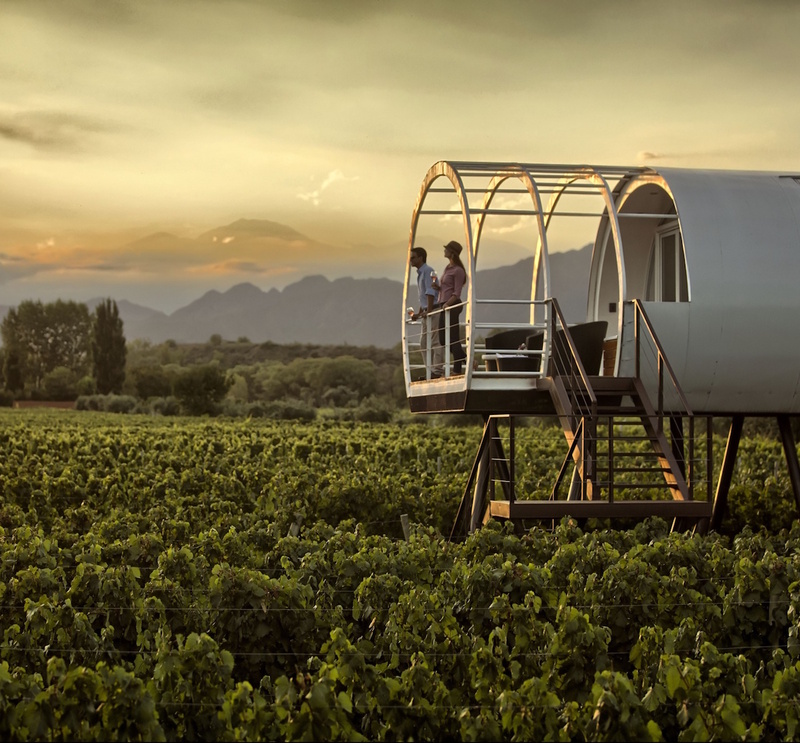 Book well in advance to stay in one of our favourite hotels in Mendoza during this time and combine your discovery of the beautiful wine region with an extraordinary spectacle from the heavens.